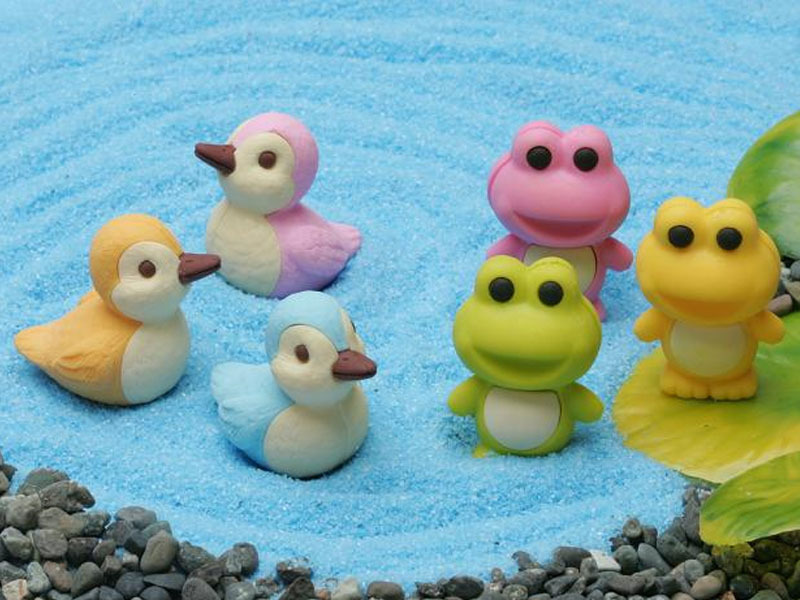 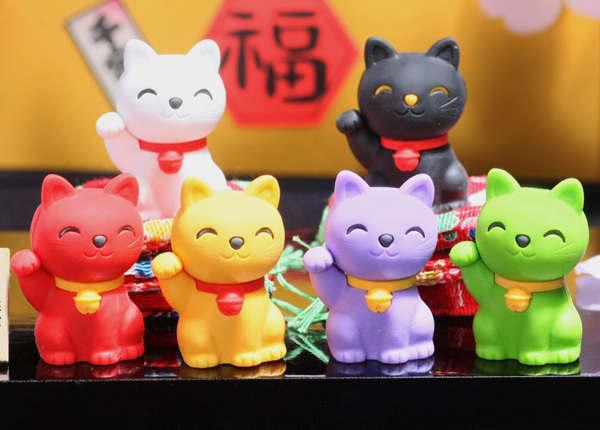 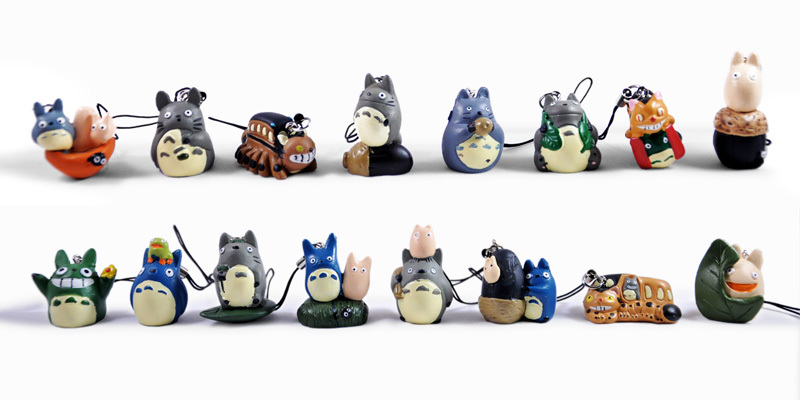 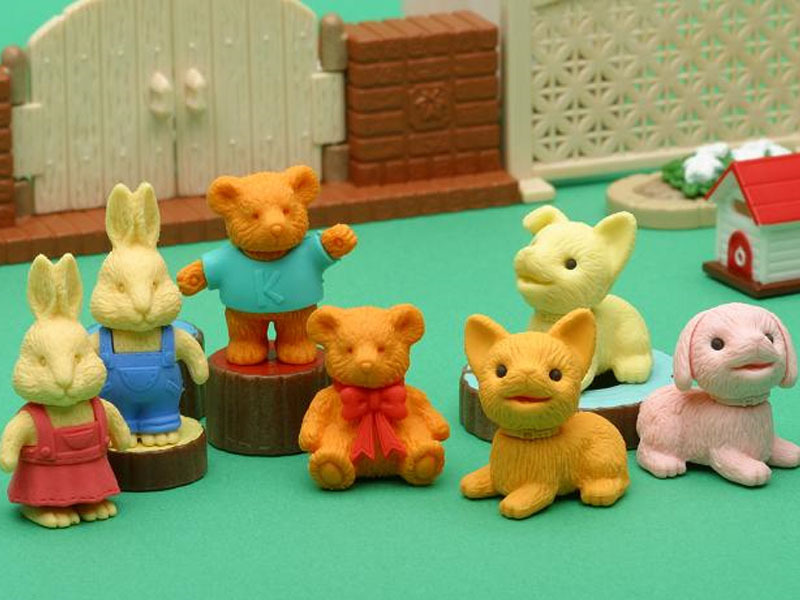 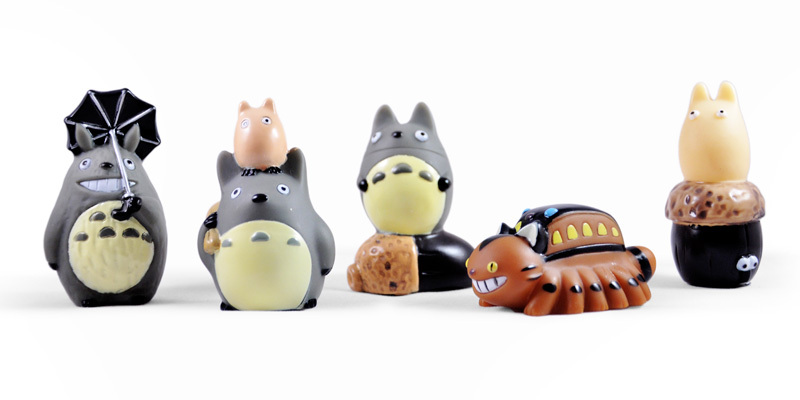 Japanese Iwako erasers are one of the HOTTEST products to hit the US toy market in decades! 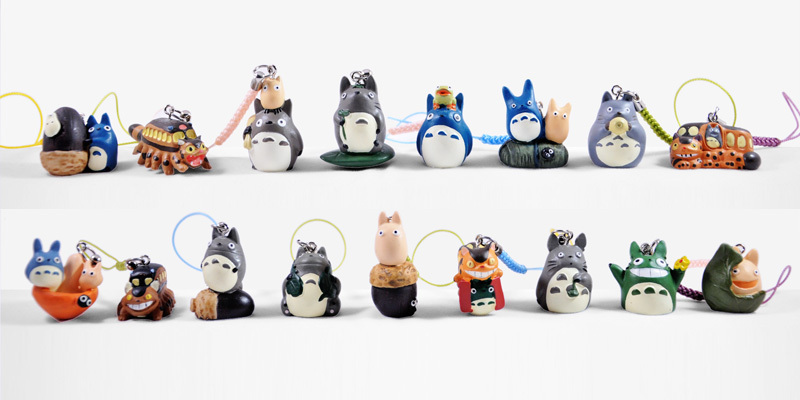 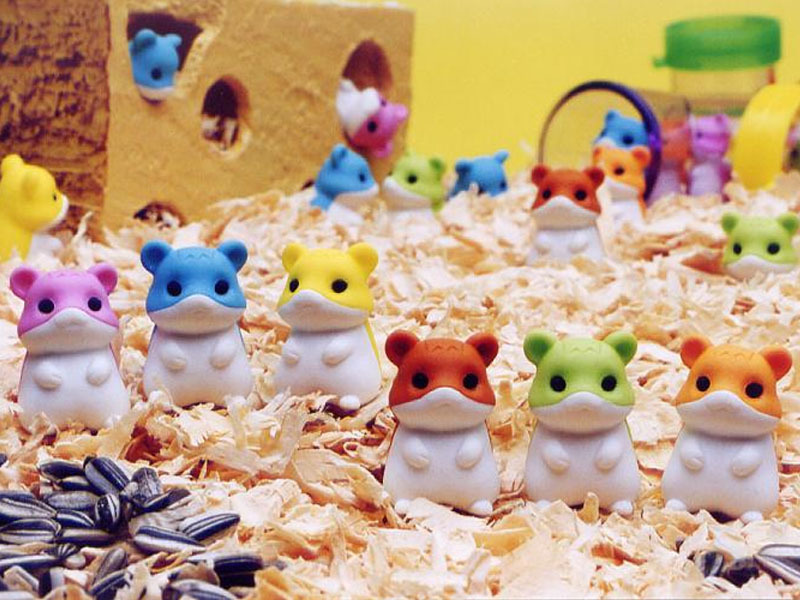 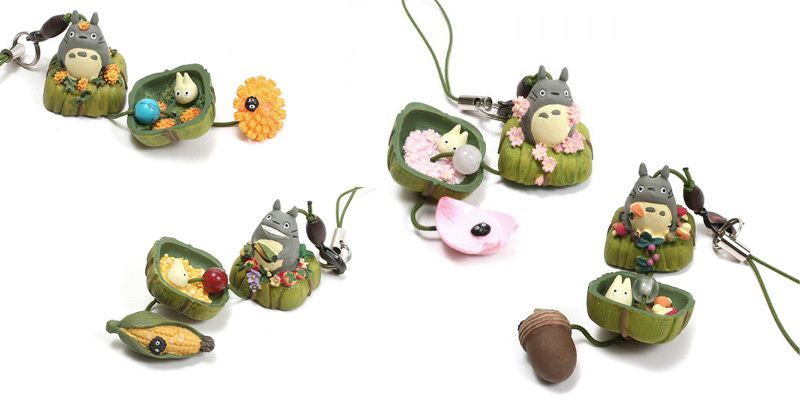 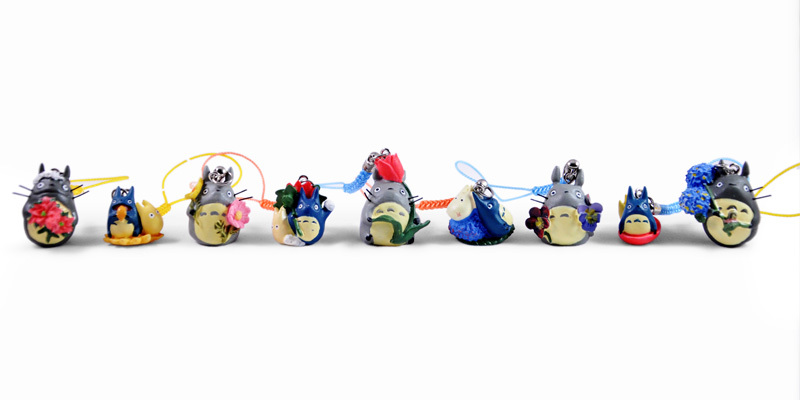 From ultra-cute Hamsters to super sweet ice-cream sundaes every Iwako eraser is thoughtfully designed and produced in-house for a beautiful, colorful, finish! 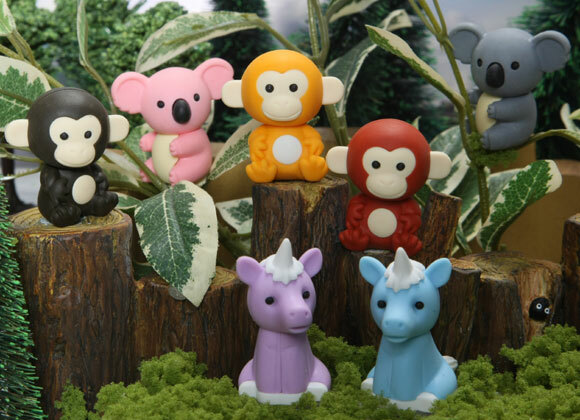 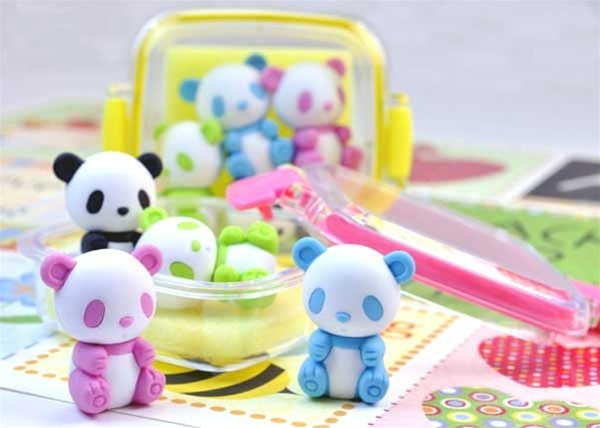 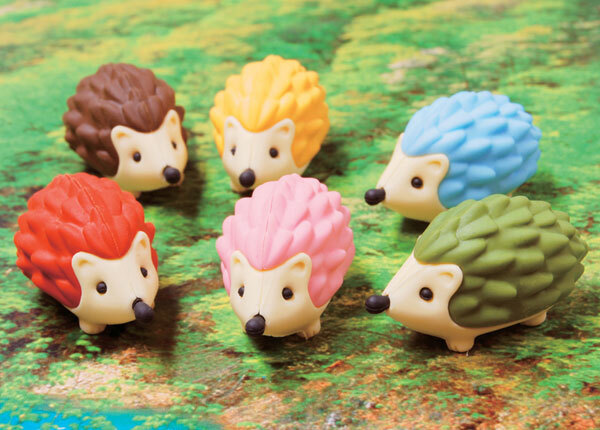 From hamsters to koala bears these baby animal erasers are just too cute to actually use! 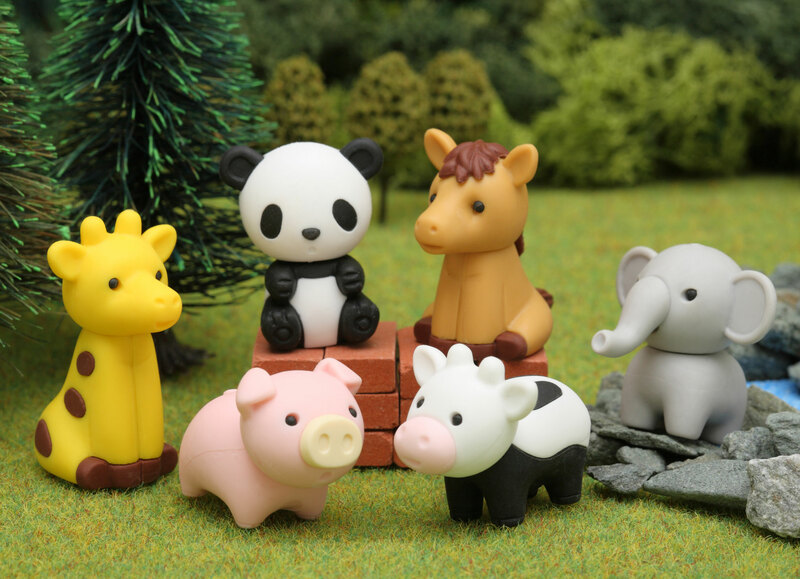 Each animal comes in dozens of color combinations and hold some unexpected surprises. 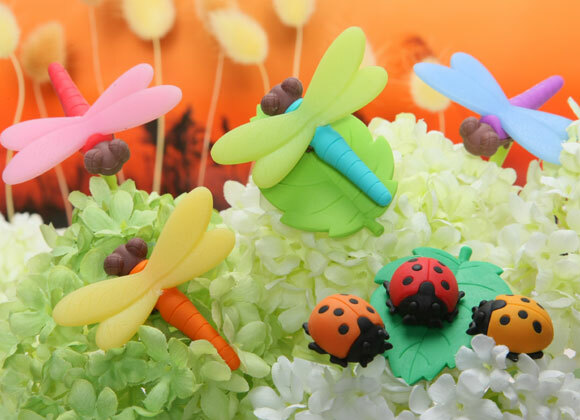 With a bit of imagination the uses for these are virtually endless; from party planning to wedding invitations to back-to-school... Of course the best part is that every eraser retails for just $1! 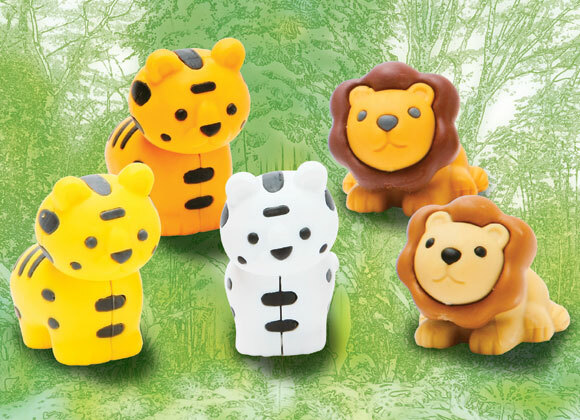 Let us be your #1 source for authentic Iwako erasers! 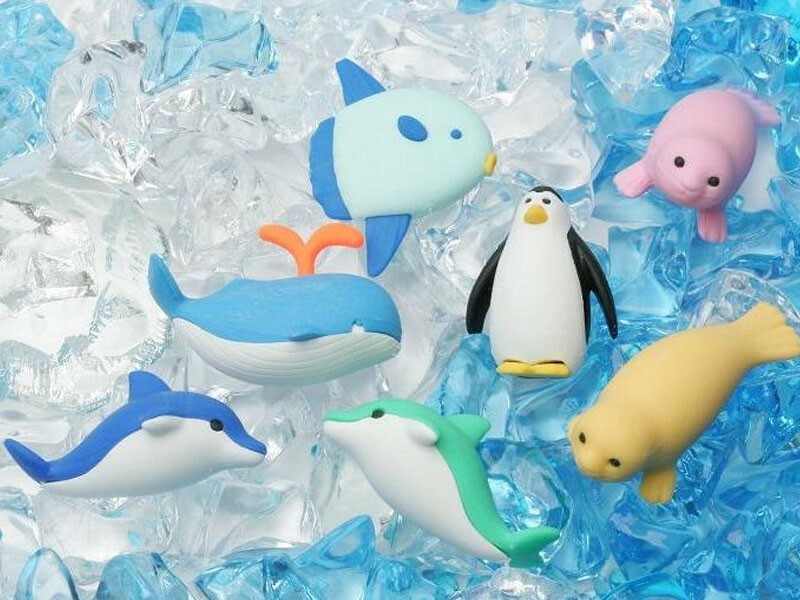 Measurements: Erasers measure approx 1"